Something thats keep popping up as a question is; “how do they survive economically here in Auroville”. This day we had a economic talk by one of the persons working here in Townhall, Auroville and he showed us how much percentage of Aurovilles money that comes from donations from the outside (mostly the western world). He showed graphics that Auroville don’t make it by itselfe and need help from the outside. But did not Auroville want to go away from the western world of money dominance, individualism and capitalism? But still they could not function without some help from it? It makes me think of a metaphor that Auroville is like a rebellious teenage and the western world are som rich parantes. The teenager want to see the world and spread love and a better place for everyone, the teenager dislike the parents stif and way of living without solidarity, but the teenage still receives an allowance from the parents every month to continue. This doesn’t make Auroville as good as I thought before, but I talked a bit with Anadine, a guy that helps us Linnaeus and AUP students and have grown up here. He said something that turns this around. He talked about that you can be here to make money, but you want to do it in a fair way, a way that take in count what is best for people, nature and everything else on the planet. I think that they are not there yet, but they are striving for independence and experimenting to find a sustainable way to do survive without the western parents. Then I start to think, are their any non-profit organizations that are completely independent? If you look at the big Organizations, they all get money for “the outside”, by donations from both corporations and private persons. Would it be possible to make the whole Auroville self-sufficient and only rely on them self? I think that they really could make it, if they just continue, and then they would have achieved something really remarkable! – to make profit in an ethical way. Last week a few girls and I entered a temple during the evening when they were conducting their night closing ritual. We encountered a family who discussed the purpose of the ritual with us, and encouraged us to participate. After having our fill of rice, milk and banana, we made dinner plans with the family. Today we met the 15 year old Indhu and her father outside their home. The four of us are bombarded with love, curiosity and food. The first course was given while w were sitting in the living room, exchanging stories and insights into Indian culture. The second course was a cake told over photo tours of other Indian temples. 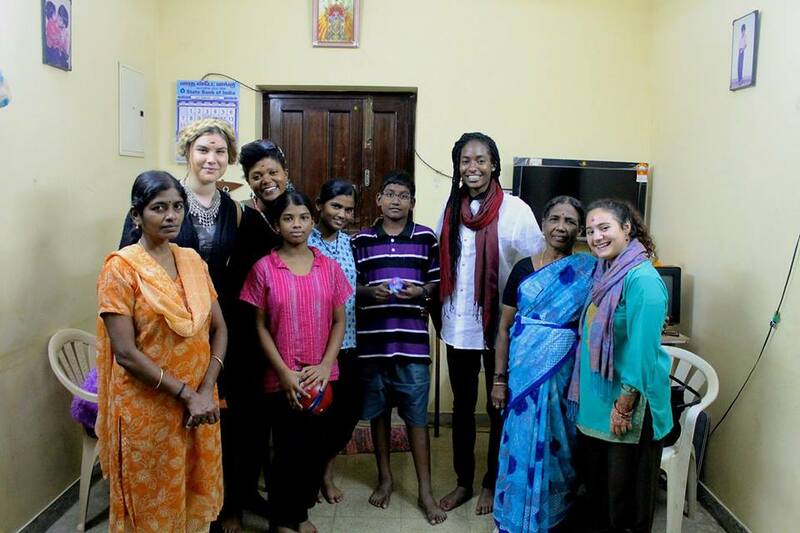 The children, Indhu, her sister, and male cousin gave us gifts of jewelry both hand made and purchased. The third course was spicy traditional Tamil food prepared by the mother and grandmother who had come to visit from Chennai. The did not eat with us but hovered over us, adding more food and water to our dinner. The grandmother taught us the proper way to make the most of our meal while eating off of bamboo plates with our hands. After having several refills of dinner, we turned our plates inward to show respect and that we enjoyed our meals. We had brought a cake to the family as a gift for having us for dinner, we ate that as well. After the full course meal we talked more about Tamil culture and the family showed us the wedding and baby pictures and the preserved clothes. The baby dress is kept and worn by all the children for good luck and kept neatly folded in the bedroom. 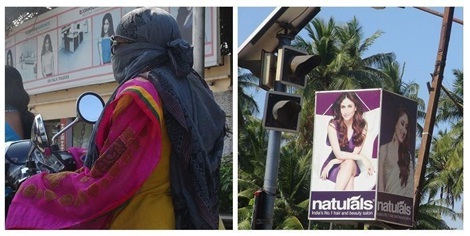 The sari worn by the mother was a beautiful violet purple with handmade gold stitching. She allowed us to touch her wedding gown and marvel at its delicate beauty. She had only worn it twice. That too was kept folded in the bedroom. With Indhu as a model we learned how to properly dress a sari, and were given proper instructions on where to go for our own and how much the asking price should be. We exchanged currency, and talked about the markings on coins and dollar bills. The father gave us 10 rupees each and everyone in the family signed them to show that it was special. We gave them euro coins that the kids loved to look at and flip in their hands. 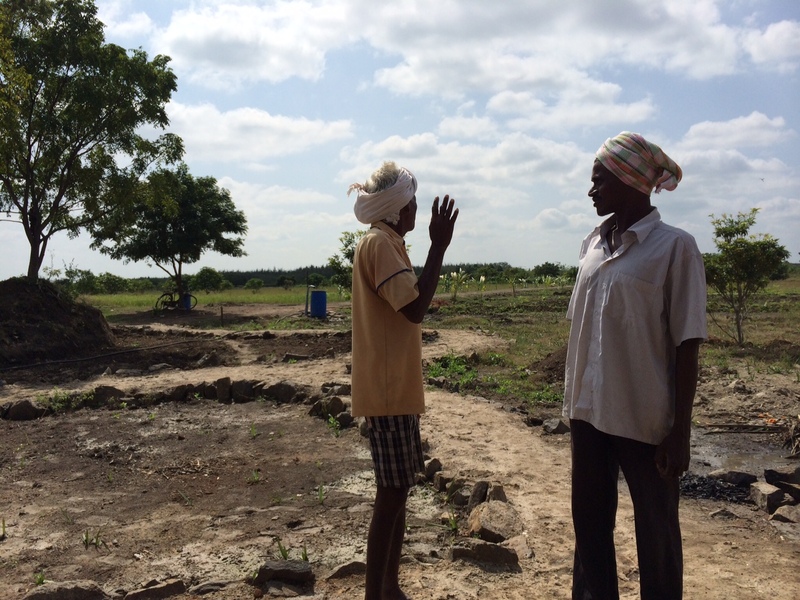 Two members of Sirsti Village at the field, Sirsti village land in Tamil Nadu, 30 km west of Pondicherry . At Sirsti Village, we were able to examine closely the friendly environment of work where children and adults with intellectual disability can learn the scientific basis of the organic agriculture, work together, plan for the future of the foundation, produce and have fun with their colleagues who were marginalized for social reasons without disability. We decided to produce a short video to present Sirsti Village especially after the purchase of 9 acres of land that since May 2014 became the center of the village gradually by building a basic eco-friendly hut. Our initial scenario concentrated on the essential information narrated by Karthikeyan the director and the founder of the foundation. We were lucky to meet everyone in the foundation, the children of Sirsti village school, the members of the village at the land and the volunteers. We were able to talk and discuss the stories of everyone. Sirsti Village was a treasure of stories, a land where everyone has a difficulty and challenge that he/she overcame already by joining the foundation. The video must include a story, not because we have amazing stories that could present the foundation properly. But due to the nessecity of sharing story from India, a story that does not happen everyday. We spent three days of filming and sharing details of everyday life with the members of the village. Three days were enough to explain the concept of the village, the progress and the future, but were not sufficient to document every member’s experience in the village. At the end we came up with a short video that shares the story of Sindhl, a member of Sirsti village who lost his ability of speaking after being prisoned for three years in an elderly house and lives now at Sirsti village as a productive member. We were not able to share everyone’s story, but we tried to include everyone’s smile and effort in the video. And the stories of Sirsti Village members will stay with us until our new colleagues who will come next year and get the chance to explore and share it with the world! While the above phrase is meant to be a joke, it actually is quite true. The cacao tree can aid in the healing of not only Earth but humans well. Sustainable cacao tree growing is not only environmentally friendly, but assists in providing natural balance for forest vegetation. Also, it can grow simultaneously next to 50+ types of other trees (including the coconut tree which is very important to India considering it is one of the top exporters of coconut in the world) which naturally pollinate the cacao tree and therefore requires minimal, if no, use of chemical fertilizers. I know I stated that chocolate can heal humans and that might be a little farfetched. However, there are certain properties of the cacao bean that are beneficial to humans and can aid in improving our health. Consuming dark chocolate, in small quantities of course, can improve heart health, lower blood pressure, and packs some serious powerful antioxidants. 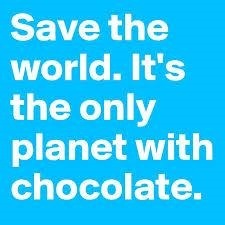 There is already a huge chocolate industry, so why are environmental and health benefits still being discussed? While that is correct, the industry is not all sunshine and rainbows. There is a darker side to the cacao industry which is not sustainable to human beings. Luckily, the dark side of chocolate does not seem to be present in India, at least as much as in other parts of the world. India is not necessarily known for its cacao industry although many big chocolate companies, such as Cadbury, Mars, Hershey’s, actually do get their beans from India. However, the farmers in India sell all their beans to these big companies; meaning both the good AND the bad beans are going into the chocolate that you more than likely buy. These big guys aren’t too keen on superior quality. That is starting to change. 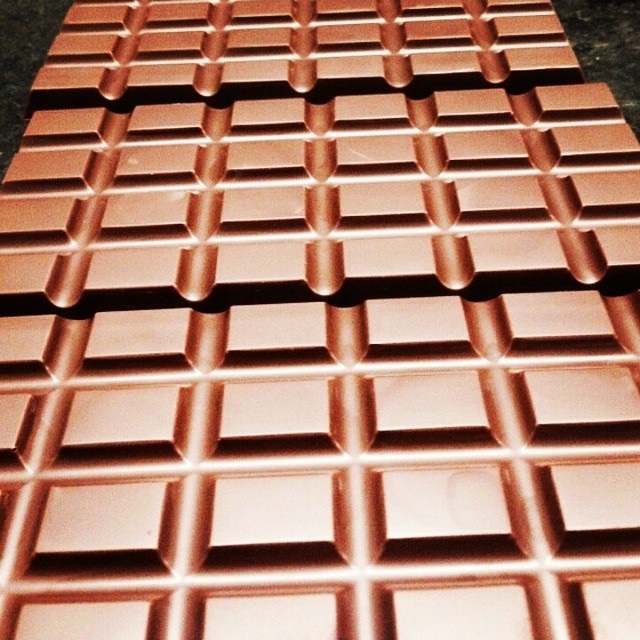 There is a movement in the chocolate making industry now to follow what is known as the bean-to-bar process. 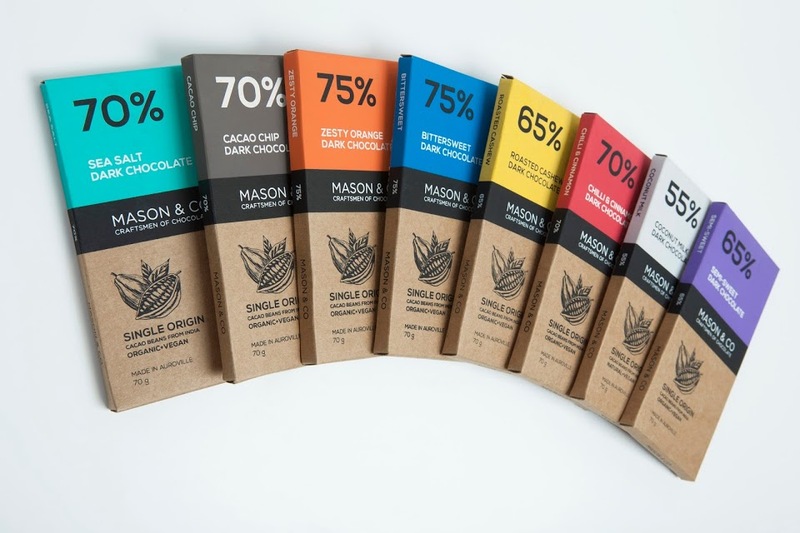 I must admit that I had no idea what this was until I was introduced to a wonderful social enterprise here in Auroville called Mason & Co Craftsmen of Chocolate. 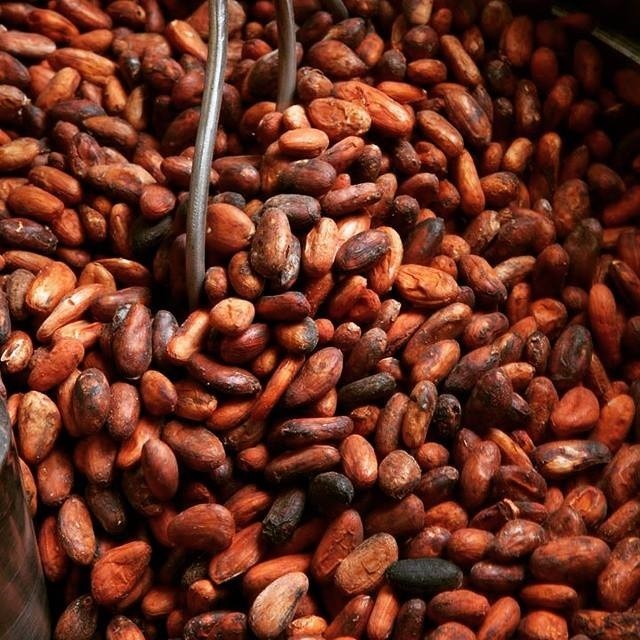 This process of directly making the chocolate bars you consume straight from the bean itself (and not from pre-made bulk chocolate that is melted down and molded into bars) not only allows for better flavor and purity, but also allows the farmer to harvest a better quality product and be able to receive fair prices for his beans. It was not apparent to me at first, but now, after studying this company, I can see how almost anything can be under the umbrella of sustainable development. How working directly with farmers to improve their crops to obtain a fair trade value provides the income needed for the farmer to support his farm and his family. 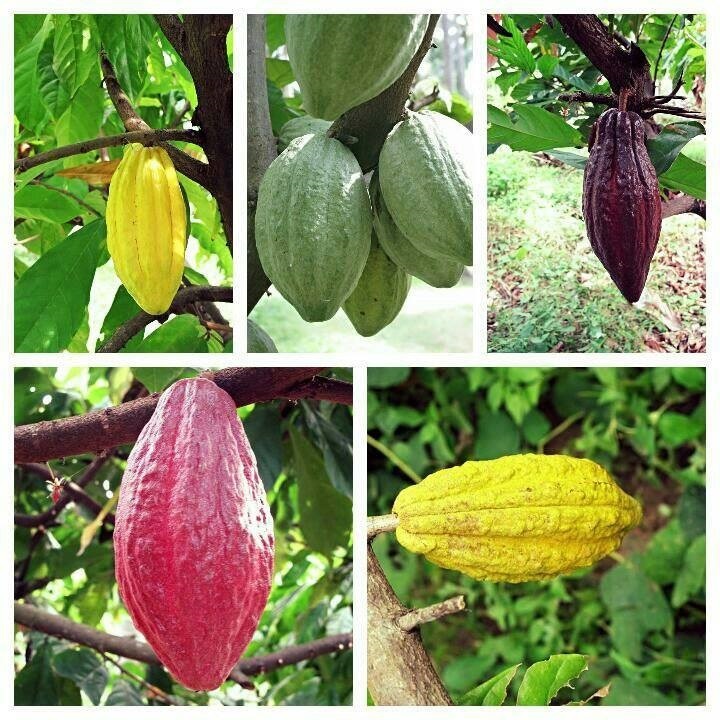 How with improved crops it in turn improves the quality of the cacao beans used to make chocolate. How even deciding to plant cacao trees in the first place helps the Earth’s natural soil components while also aiding the vegetation surrounding it and naturally keeping away pests so that there is no need for artificial pesticides. Next time you buy some chocolate, research the company before you do and see whether they are on the right track to help heal the planet while of course at the same time providing you with a delicious treat. *All images courtesy of Mason & Co.
Another question about sustainability may be, what about when it merely appears to be sustainable? Terms like ‘green washing’ are well known by many, and when one thinks of Auroville, it may seem to be a less likely place to find green washing. I’d say that the quality of being ‘less likely’ is true. Yet of course, just as all other places, Auroville is a place with people, minds, intentions, all of the possibilities that can arise from such a combination, and some say, green washing as well. Within Auroville, one can observe some inspiring approaches to the production of goods, shelter, resource consumption, business and lifestyle. While so many of the NGO’s and projects in Auroville exemplify among the most noteworthy approaches to these concerns, many conversations with a variety of individuals during my last month have offered some contrasting thoughts as well. An older man, Tamil Nadu native and Aurovillian, expressed to me that he felt strong concerns about what he called green washing among some projects in Auroville working with local and indigenous communities and producing products to be sold to the national and international market. To summarize his thoughts; there were projects, led usually by European Aurovillians with decision-making power, that demonstrated particularly pleasant relationships with the locals they employed while there were visitors present to learn about the given project. And that such pleasant relationships might be less impressive if observed while there were no visitors present. In addition, this man expressed that the products themselves claimed so loudly to be made by local and or indigenous communities or groups of women that were being empowered and benefiting significantly from the training and selling of products when in reality, there was visible disparity regarding how much the project leader received and how much the local people received; ultimately using the story, value and international attraction towards indigenous, local or women-based projects to sell a product attached to an idea that was deceiving. In effect, green washing. And even worse, capitalizing on the story of the lived experiences and situations on others in order to sell a product. This man, over time, had observed the contexts that he spoke about with me. With or without the story of this man, the same issues are easily observable on an international scale as well. Organic coffees, all kinds of foods, apparel and products claim to be fair trade, ethical and standing in solidarity with those communities growing the coffee, sewing the clothes or making the products. In reality of course, the consumer knows either consciously or somewhere in their peripheral awareness, that they don’t know the actual history or social-political context from which a given product comes from. Product designers, advertisers and marketing experts would have no power without the willingness of the consumer to trust what the label says, to believe the story being told. If we consider not the possibility but rather the plausibility of sustainability in practice, it becomes clear that no theory offers success. Instead, only people and their individual desire, will, solidarity and action can lead to success, sustainably. What does ‘success’ mean in this context? The intentional practice of sustainability, regardless of how imperfect the way there may be. 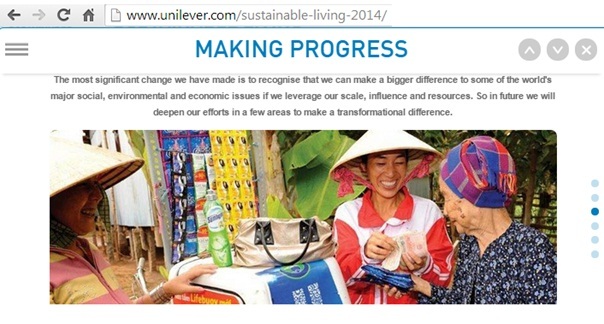 And what could such a large term like ‘sustainability’ refer to? Perhaps, an approach and practice that assures all involved are cared for with equality and able to care, speak and provide for themselves as well. Thinking twice, especially when offered stories pleasant to our ears and minds, may encourage ourselves and others to see the difference between what seems to be and what might be. And most importantly, that we, even the most determined to bring change to the world, are equally susceptible to the very qualities and decisions we profess to change in the world, one day.